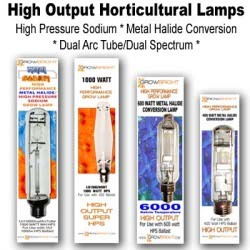 GrowBright manufactures a wide variety of high quality equipment for the Horticultural Industry. Our products are designed and manufactured specifically for horticultural applications. We're here to help you enjoy gardening year round in any climate. Contact us by email at sales@growbright.com or via our Contact Us page. Your satisfaction is our goal. Look for our products at fine retailers nationwide.